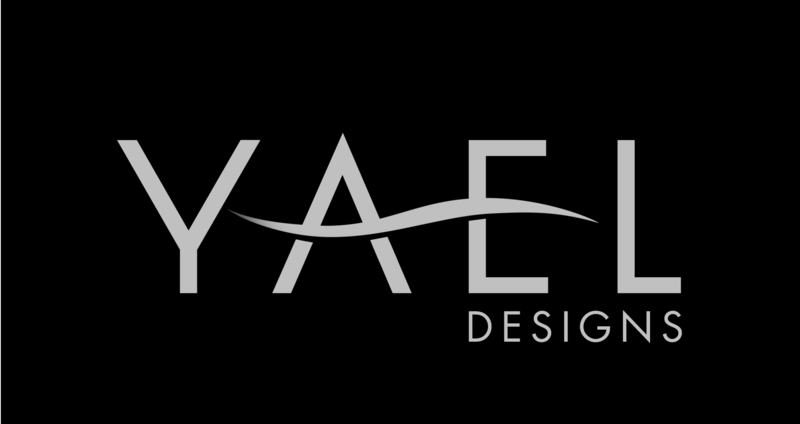 Behold the breathtaking natural beauty of Yael Designs' colored gemstone fine jewelry! As sparkles waltz across diamonds, the mesmerizing colors of emeralds, tourmalines, fire opals, morganites, tanzanites, zircons, aquamarines and moonstones bloom, reflecting and bending light to place you under their spell. Our award-winning pieces have received wide recognition among top publications such as Town & Country, InStyle, Glamour, Forbes, and Martha Stewart Weddings. Would you like to take of these beauties home?